How Far is Vardhman Metropolis 2? Metropolis II is a residential development of Vardhman Group located at Pari Chowk, Greater Noida. 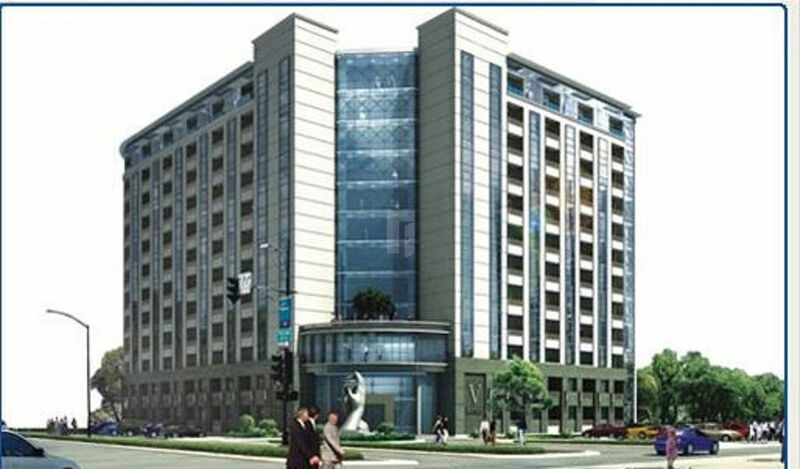 It is offering 1BHK apartments that are spread over a built-up area of 550 sq. ft. each. The project is well equipped with all the modern day amenities and basic facilities.